Your Kit Neale review is coming here soon. 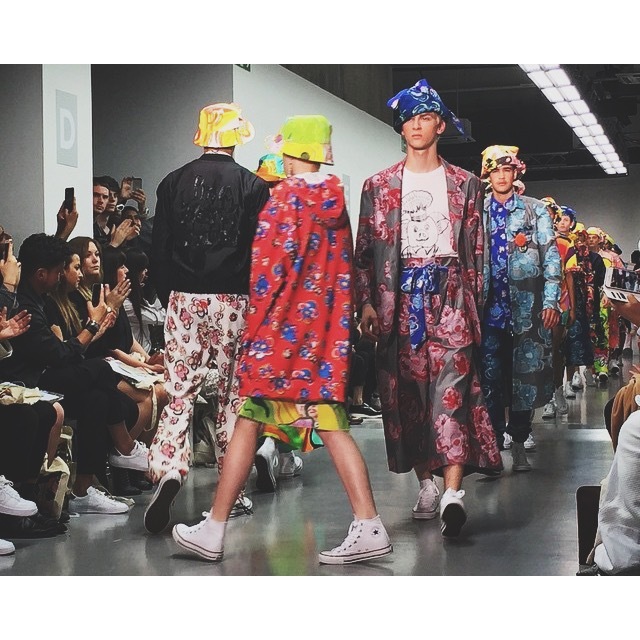 This entry was posted in Trend Reports and tagged Kit Neale, LCM, SS16. Bookmark the permalink.